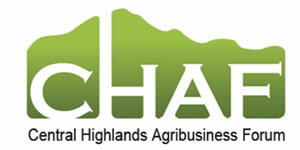 EverGraze was a Future Farm Industries Cooperative Research Centre (FFI CRC) research and delivery partnership. Future Farm Industries CRC consisted of 16 collaborative Participants. From 2007-2010, collaborative partnerships were established with local natural resource management organisations and producer groups in each region to establish over 60 Supporting Sites. From 2010-2012, the EverGraze Supporting Sites were funded by Caring for Our Country and administered by Central Highlands Agribusiness Forum and the former Department of Environment and Primary Industries Victoria, now Department of Economic Development Jobs, Training and Resources (DEDJTR).